Mobile Mechanic Blanchardstown provides a professional low cost call out vehicle repair service where and when is convenient for you. From servicing your car we can cater for the majority of vehicle problems you might encounter. 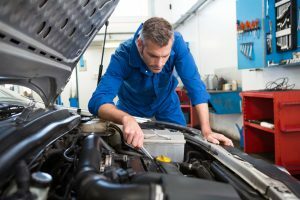 Mobile Mechanic Blanchardstown carry an extensive range of parts in our vans for common problems like snapped fan belts or broken clutch cables. 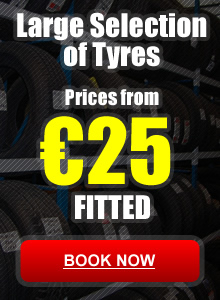 Thanks to the guys at Mobile Mechanic Blanchardstown. I had a flat battery when I came out after work. They where out to within the hour with a replacement. Even took the old one. Delighted!